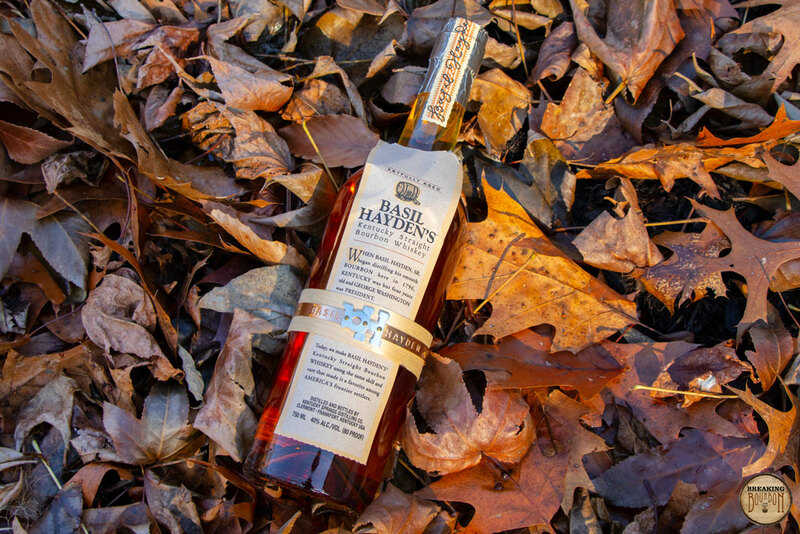 Basil Hayden’s Bourbon is one of four bourbons that comprise Jim Beam’s Small Batch Bourbon Collection. 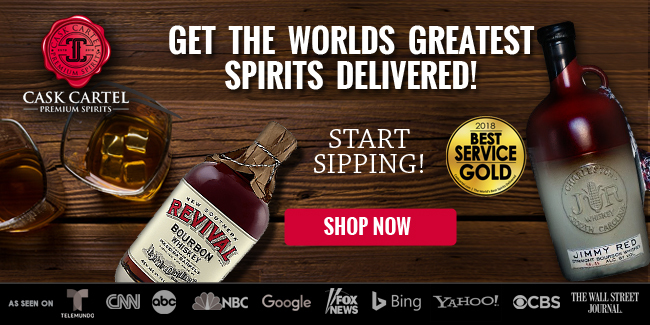 The others are Knob Creek, Baker’s Bourbon, and Booker’s Bourbon. 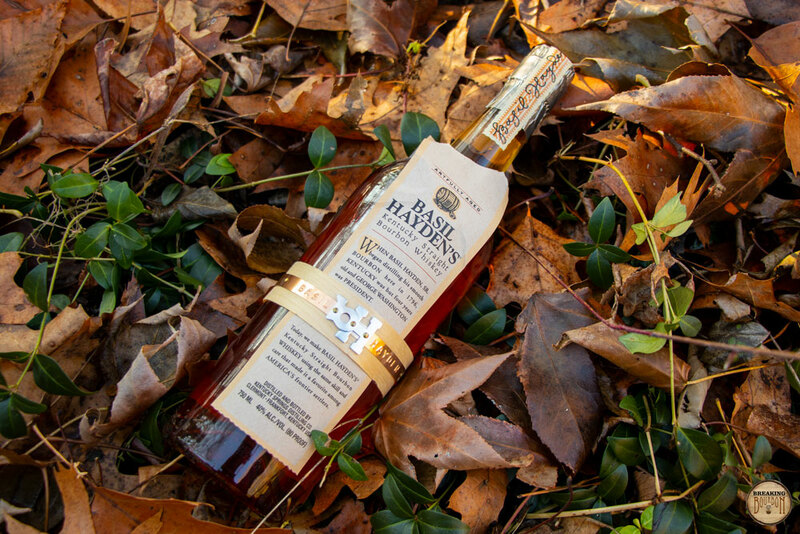 Basil Hayden’s falls first in line proof-wise at 80 proof. While the other three bourbons in the Small Batch Collection all share the same mashbill of 77% corn, 13% rye, and 10% malted barley, Basil Hayden’s is created using Jim Beam’s high-rye mashbill that is found in Old Grand-Dad and Old Grand-Dad 114. 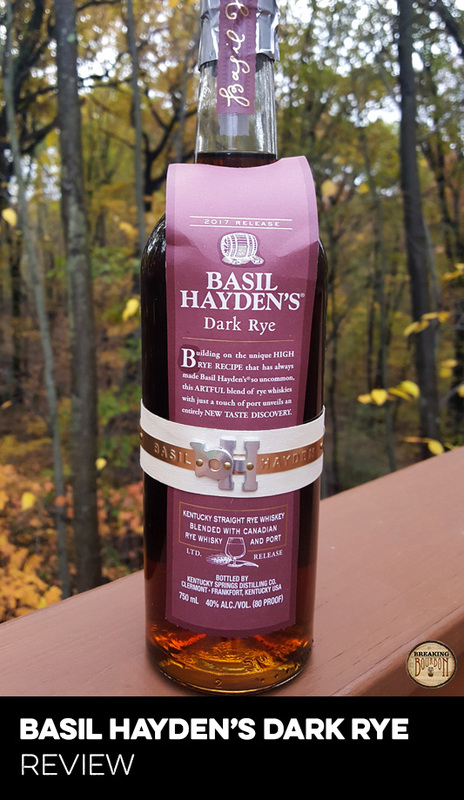 Basil Hayden’s is named after the late Master Distiller Basil Hayden Sr. who was known for his use of high rye bourbon mashbills. Bright peaches and ripe mixed berries jump right out. Further hunting brings forth light traces of oak, orange zest, and a smidge of white pepper. The scents are on the lighter side overall due to the low proof, yet they’re still easy to identify and appreciate. The palate is understandably light due to the 80 proof that Beam bottles this at. Light vanilla, new wood, and peaches mingle together and form the entirety of the palate. While the 80 proof makes this incredibly easy to sip, the mouthfeel is noticeably thin, and even at the bottling proof, this seems lighter than average. A few additional proof points would have gone a long way to deepen the palate. 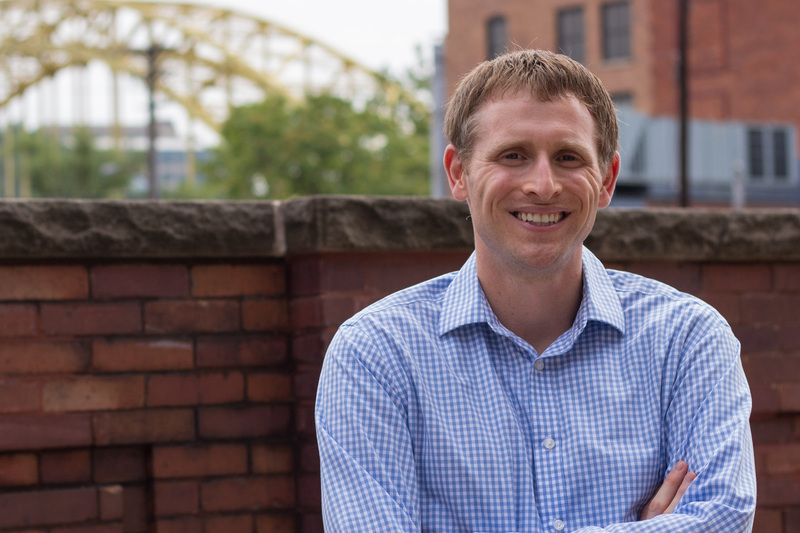 The finish is short and almost nonexistent, and ends almost as soon as it starts. Oak, light summer fruits, and a touch of corn grain along with new leather are present, but only after really hunting to find them. It’s reminiscent of a really watered down whiskey, which many would argue at 80 proof, that this is all it really is. 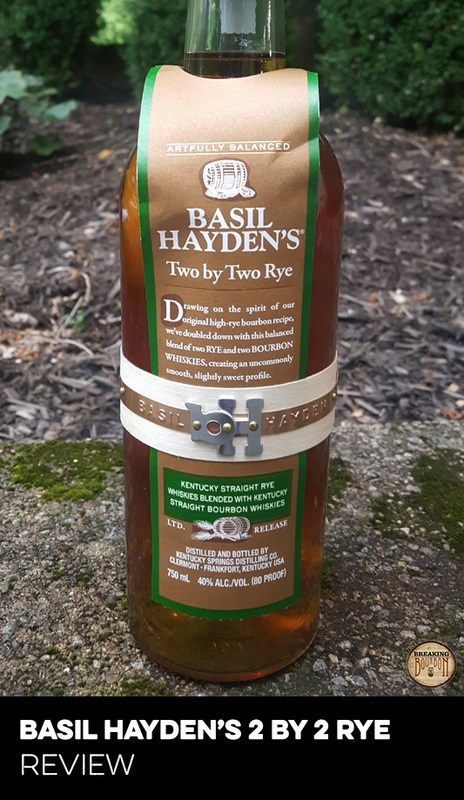 Basil Hayden’s is different in many ways from the other bottles in the Small Batch Collection. 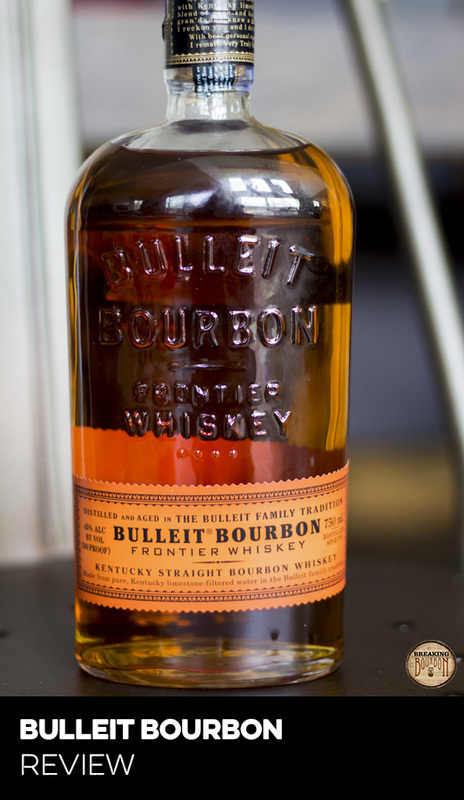 Positioned as a premium gateway bourbon, it’s proofed a whole 20 points lower than its next lowest sibling, Knob Creek. 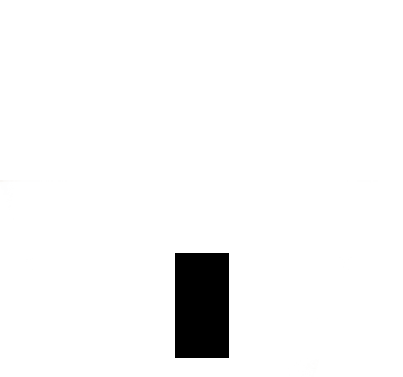 Additionally, it uses a different mashbill than the rest. One trait it does share with Knob Creek and Booker’s Bourbon, is that it also lost its age statement (8 Year) in 2014. It’s rumored to be bottled at a higher age than Old Grand-Dad, but without an actual age statement it’s hard to trust much in that rumor. The one saving grace is that the higher rye content does however give it a different and more easily approachable flavor profile than the rest of the Small Batch Collection, albeit even if it’s extremely weak. 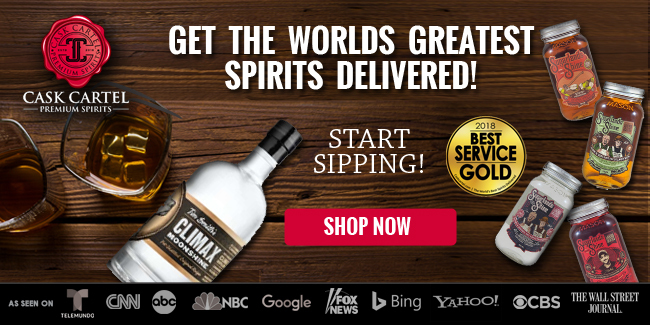 The assumption is that Beam is trying to appeal to new bourbon drinkers who are looking for a flashier looking bottle with a lower proof. While Basil Hayden’s may win on style points, there are plenty of other bourbons on the market that offer an approachable entry level experience at a much better price. 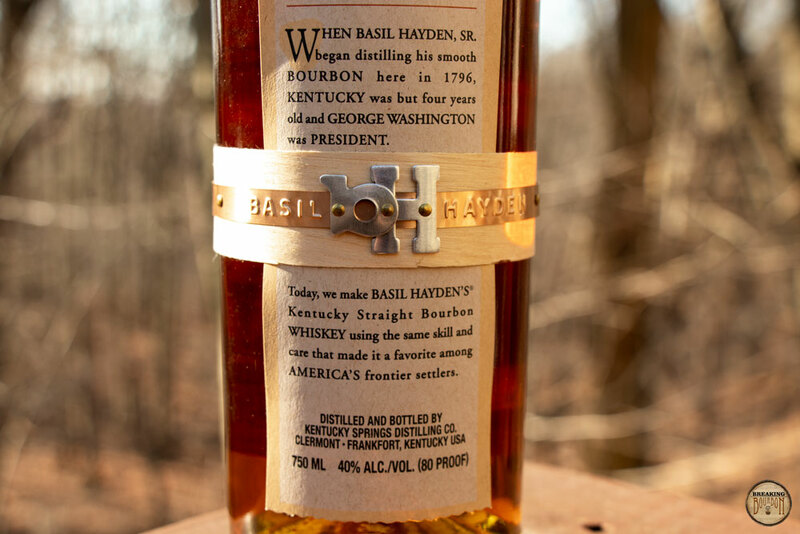 A slick bottle design and easy sip position Basil Hayden’s to be a good gateway bourbon, yet its MSRP is a still a head scratcher. The lowest proof in Beam’s Small Batch Collection, it carries quite a premium price tag for a non-age stated 80 proof bourbon. 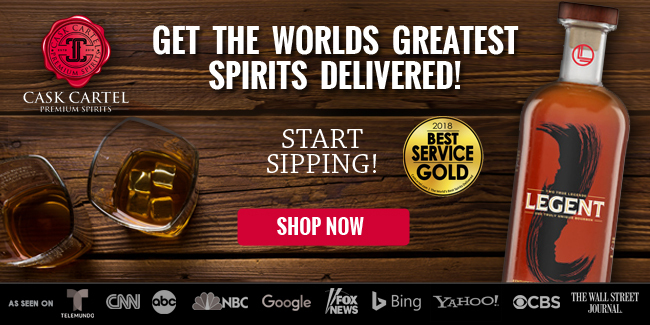 For a few dollars less you can get a fuller flavor Knob Creek or for about the same price, you can get a Knob Creek Single Barrel, which offers an exceptional value for what it delivers. Logical reasoning would go that Beam would hook people in with a easy to drink low proof bourbon at a lower price tag and get consumers to move up the value chain with higher proof bolder bourbons as their palates and curiosities expand. However, Beam takes the opposite approach with Basil Hayden’s pricing. 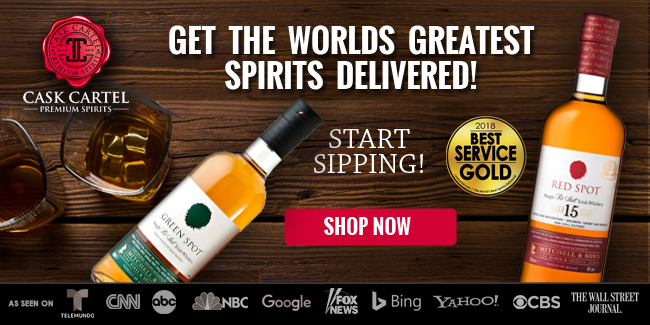 On top of that, if you love the Jim Beam high rye mash bill but want a higher proof, you can always pick up a bottle of Old Grand-Dad 114 for less. Yes, Old Grand-Dad is often overlooked on shelves due to its association as an old man’s bourbon, but that’s really a shame since the bourbon is just as approachable. 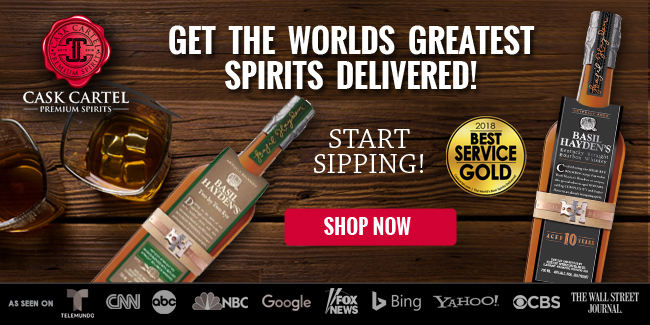 Sure Basil Hayden’s comes in a bottle that conveys a much more premium product versus the Old Grand-Dad line, but a great bottle design shouldn’t equate to an inflated MSRP. 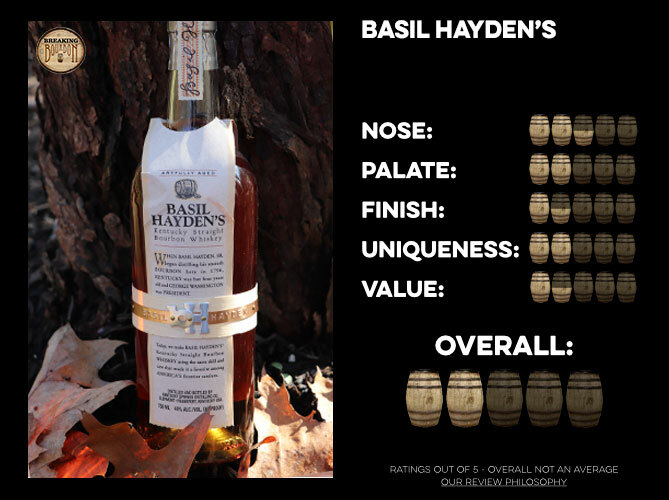 The gateway bourbon of the Small Batch Collection, Basil Hayden’s falls short where it counts. Basil Hayden’s is a gateway bourbon for many, myself included. 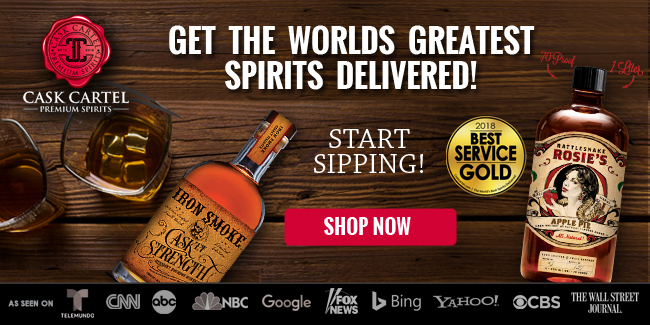 When I first started my bourbon journey while living in Kentucky, I wanted something easy to drink and also something that stood out amongst the rest of the bottles on the shelf. Enter Basil Hayden’s. An approachable bourbon that had a bottle that looked completely different than the rest and conveyed a feeling of a premium product. Fast forward over a decade, and while Basil Hayden’s still stands out, it doesn’t shine as bright as it used to. 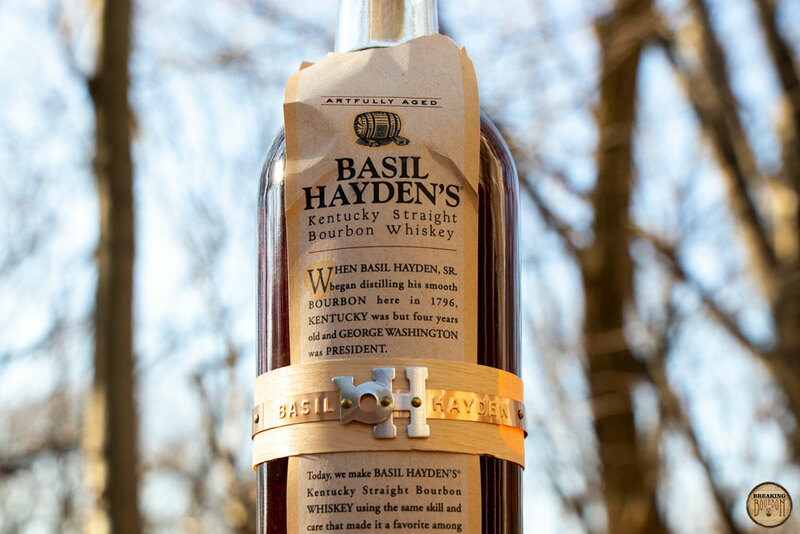 Part of this is the fact that bourbon bottle design has really come a long way as distilleries up their marketing game, but more so is the fact that Basil Hayden’s just doesn’t deliver a solid pour. The lighter flavor profile starts strong but quickly fades as you work your way through the sip. Additionally, its over inflated price tag, along with its loss of an age statement makes this a much harder bourbon to recommend these days. Nostalgia will always allow me to hold a soft spot in my heart for Basil Hayden’s, but like many nostalgic things in life, it’s sometimes best to leave them to memory versus trying to recapture that initial magic.